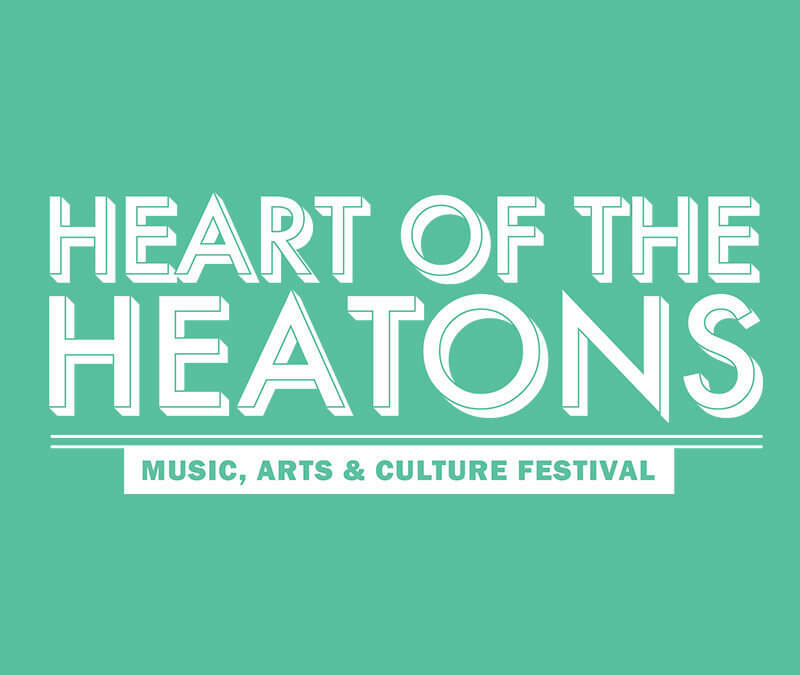 Four Heatons Traders Association > We need your feedback on our Heart Of The Heatons festival! 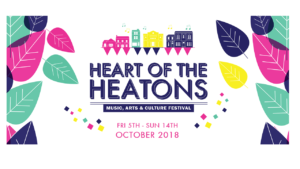 Heart Of The Heatons is an arts, music and culture festival launched last year across the Heatons, Stockport. In our inaugural year we had a programme of over 55 events spread across 25 venues throughout all 4 Heatons across a 10 day period. We want the 2019 festival to be even better than that, but we can’t do it without your feedback and guidance as to what you want to see in the festival programme. 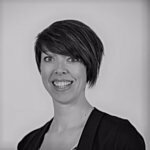 Please spare us a couple of minutes to give us your thoughts, ideas, desires and HONEST feedback on our first year. 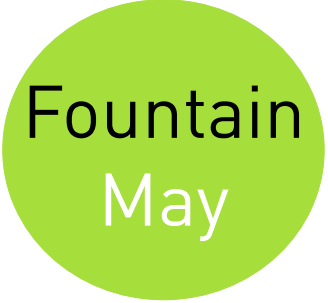 This festival is for you and your community so please help us to shape it to perfection.